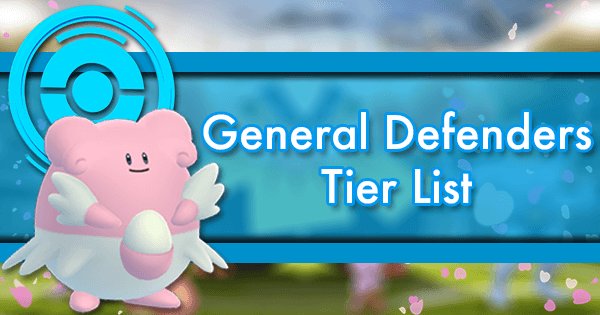 As of March 9th 2017 we are comfortable assuming that selection will use Level 13 cells instead of Level 12 cells. 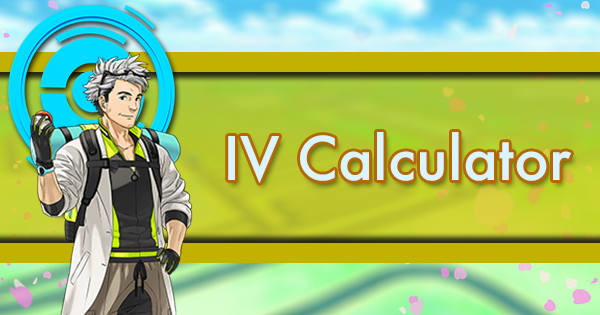 All the principals outlined in this guide still apply, and Level 13 cells make triggering easier as there are more Super Cells and Simple Cells. Triggering is less consistent than it was early in late 2017 and early 2018, but it still works. Be patient and keep trying if it doesn’t work the first week. 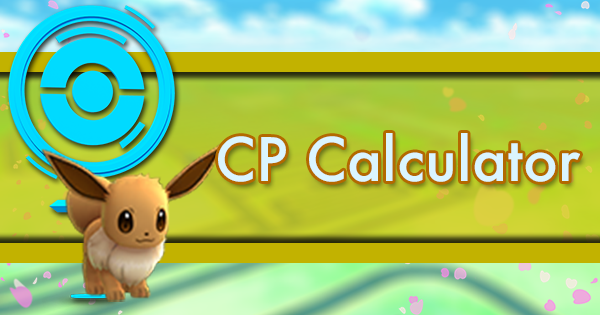 Even if Niantic permanently switches to a different selection system, there are valuable lessons to be learned from how EX raids were triggered. EX raids are a divisive topic in Pokemon GO. 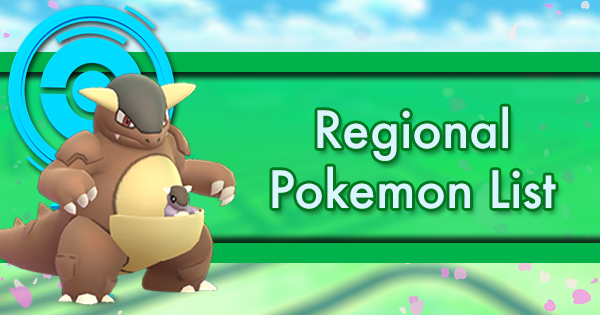 They are the only way to get Mewtwo; however, certain areas are excluded or disadvantaged because they lack sponsored gyms or correctly labeled parks. Urban players face significant competition for a limited number of passes. 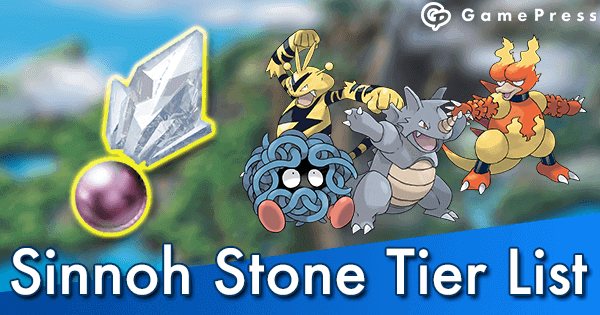 Rumors persist that the selection system is biased against level 40s and gold gym holders (though no study has come close to proving either theory true). 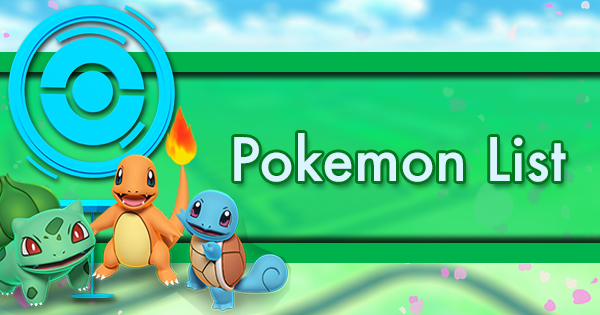 As much as half of the active Pokemon GO trainer population may be without a Mewtwo, while other trainers have caught a half dozen or more. 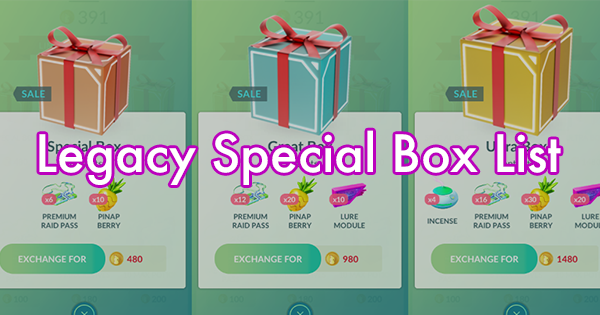 Instead of discussing the flaws/merits of Niantic or focusing on unsubstantiated rumors, let’s instead look at the trainers who are exploiting the EX raid system. 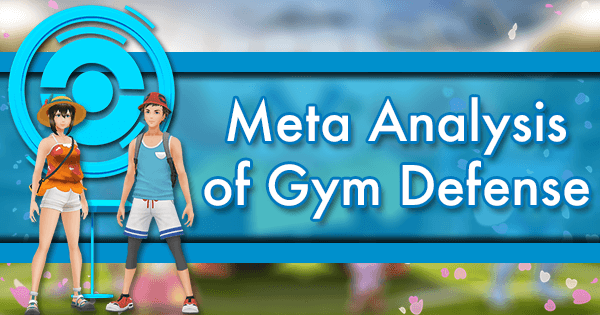 Did you know that some communities are able to predict which gyms will get EX passes in a given week? Have you heard about trainers “triggering” EX raids in gyms that never had them previously? 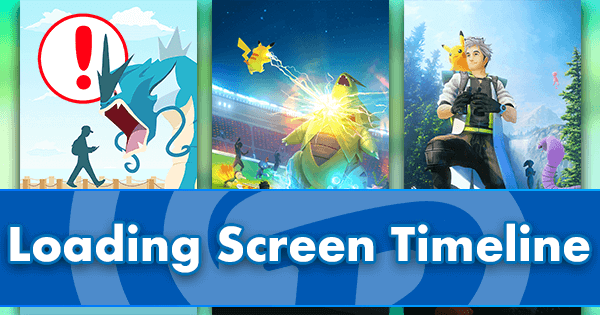 Are you aware that groups are even able to steer EX raids towards a specific time of day? This system is beatable. Let’s talk about how you can do it too! While many parameters regarding EX raids are still very much in question, we do have clarity about which gyms can host EX raids. 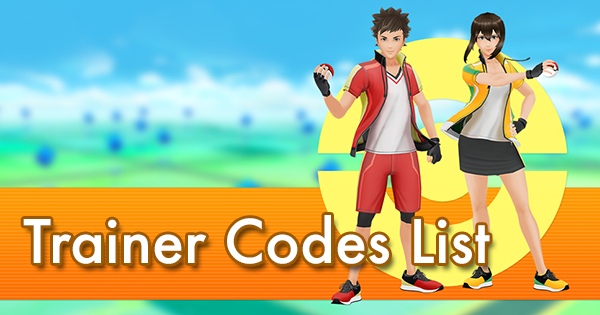 You’re likely aware that invites can be sent after raiding at a sponsored gym (like Starbucks), but Niantic has also said passes can come from gyms in parks. Many trainers should be naming a Mewtwo after Reddit user u/Tntnnbltn, who has been able to pin down exactly what is considered a park based on Open Street Map tags as of Summer 2016. Use this tool to see which parks near you meet the criteria. Use the map to highlight the area you want to search and press RUN. 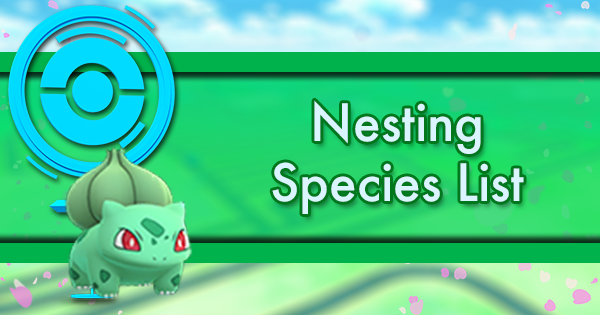 You’ll quickly notice that some places that appear as parks in the game and even some nests are not eligible to host EX raids. Once you have identified eligible parks, it is time to see if they contain gyms. Pokemongomap.info is fantastic for this. I usually filter gyms only and look at that map side by side with the overpass-turbo query results on a separate screen. Most of the time it is easy to tell if a gym is within the park borders. However, sometimes you’ll have to check one more thing. Pokemongomap.info gives you the option to add S2 cells to their map (Settings -> Visual -> S2 Cells). 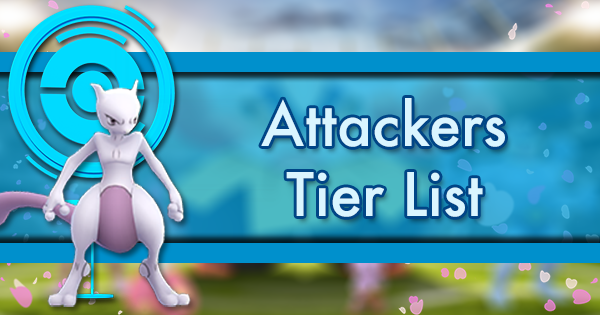 For a gym on either side of the park border, you’ll want to filter on Level 20 cells. Whether the gym itself is in the outline of the park is irrelevant. If the center of the level 20 cell falls within the park outline from the overpass-turbo query, then it is EX eligible. Just because a gym is EX eligible it does not mean it should automatically be a target. 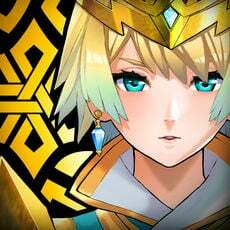 Remember those S2 cells mentioned above? It turns out they are a pretty big deal. 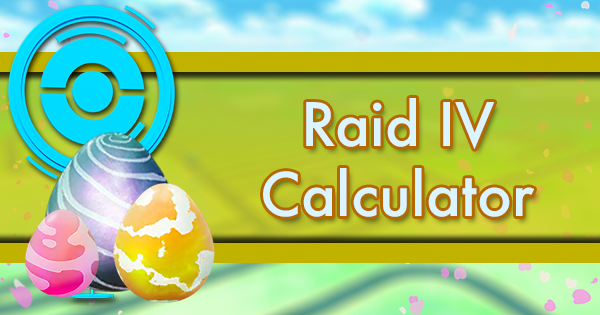 Reddit user u/anipm87 discovered that exactly 0 or 1 EX raids take place in each S2 Level 12 cell during each Mewtwo wave. In addition, no individual gym will send out invites in consecutive waves. However, two different gyms in the same cell CAN (and often will) send out passes in consecutive waves. We can again use Pokemongomap.info to see a mapping of gyms and their Level 12 S2 Cells. 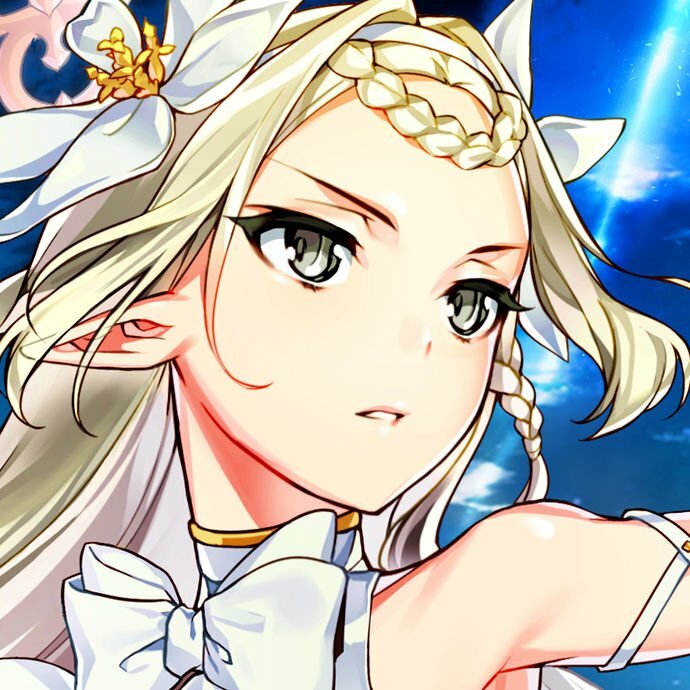 You can read more about S2 cells here. Let’s define a Level 12 S2 Cell with exactly two eligible gyms as a Super Cell. Under the current structure of invite waves, this is the best-case scenario. Gym 1 can give out EX invites during week 1. Once the invites go out, there are no raids at this gym until the Mewtwo battle. During that time your group can focus on Gym 2. 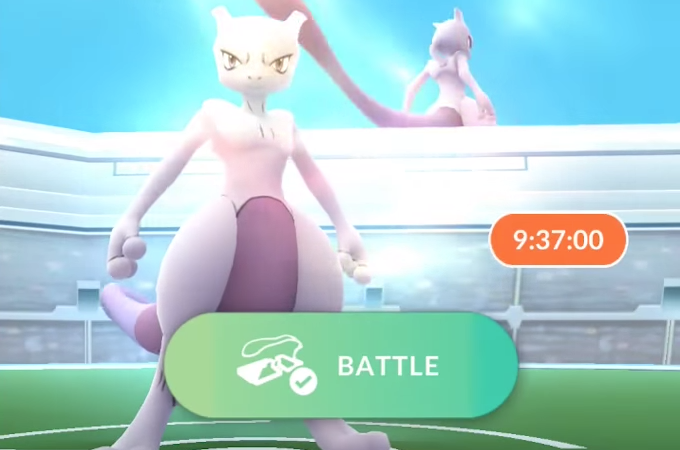 Gym 2 sends out invites for week two, then a couple days later Mewtwo has been battled at Gym 1. Now Gym 1 is live again. 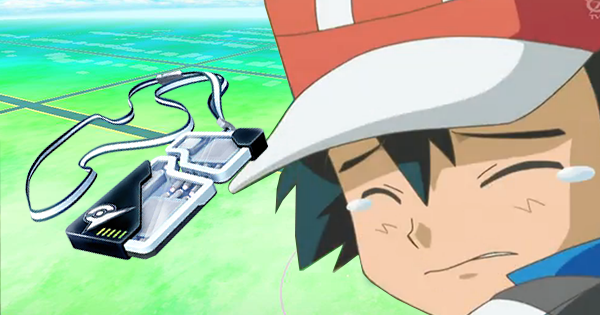 Then after it gives out passes on week three trainers can move to back Gym 2. And so on. See why these cells are so good? Based on the current invite schedule these cells can have up to 4 EX raids a month! Next, we will discuss a Simple Cell, which has exactly one EX eligible gym in a Level 12 S2 cell. These cells can only send out invites in every other wave, so they are not as profitable as a Super Cell. However, they are very reliable. Once a gym in a Simple Cell sends an EX invite, there will be no raids until the Mewtwo battle. Generally, Niantic sends another wave of invites while the gym is dark, so there is no chance to get a pass from this cell during that time. But after that EX raid, the raids will restart. 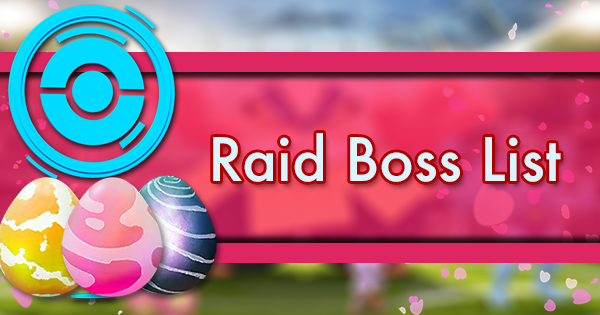 Complete those raids to earn an invite for the next cycle. With the current invite schedule these cells should yield 2 EX raids per month. Things get much more complicated when there are 3 or more eligible gyms in a single Level 12 S2 cell. Yes, these cells still get EX raids. However, players have not been able to control them as easily. Sometimes there are EX raids at the gym with the most volume. Sometimes it is at another gym with less volume. Other times the cell gets skipped all together. 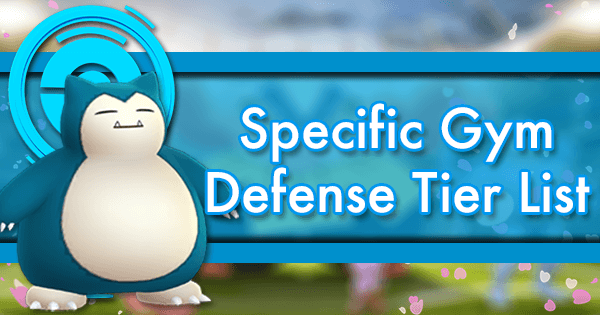 Avoid attempting triggers in cells with 3 or more gyms if possible. 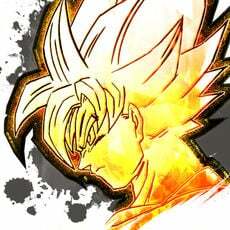 Super Cells and Simple Cells are much better targets. 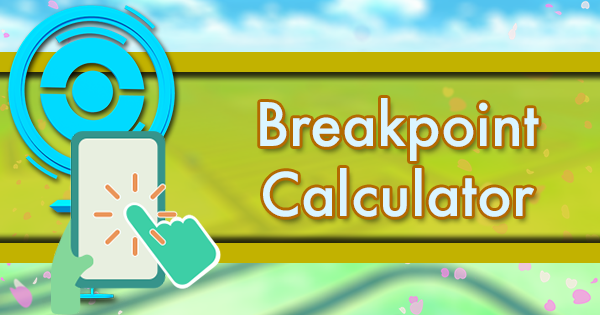 Make sure to include both Park gyms and Sponsored gyms in your count of gyms per cell. At some point Niantic will likely move to a more current version of Open Street Map edits for EX raids. Make note of which parks are currently excluded, as cell composition could change very quickly with any update. 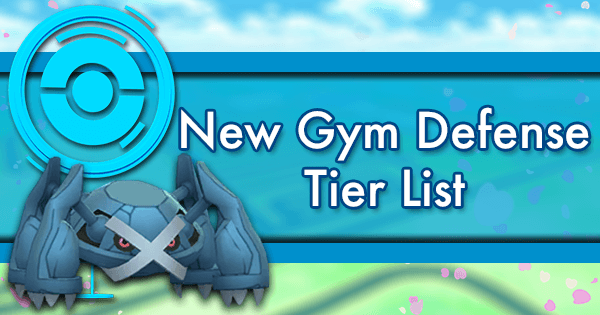 Now we have identified gyms that are EX eligible, and we have figured out which cell to target. What now? How do we trigger an EX raid? Volume is important. Generally, I’ve attempted to get at least 40 unique raiders at a targeted gym over a 5 to 7 day period. Originally, we thought at least one 20+ person lobby was required but have since proven this is not the case. A series of small lobbies from different raids can get the job done. The exact number of required raids and raiders is not known. However, it is probably not very high. One off the beaten path gym was successfully triggered with just 19 unique raiders, with no more than 11 accounts in any single raid. 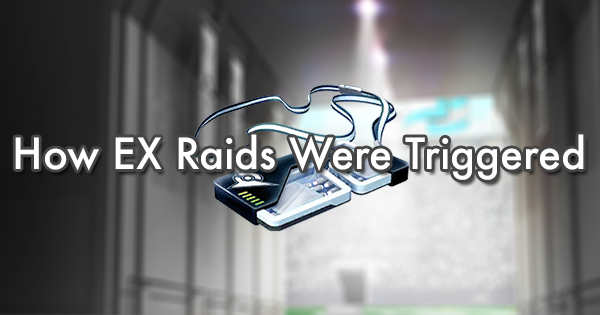 Only 4 total raids were completed during the target period. In a Simple Cell the plan is, well, simple! Attempt to organize a group of raiders to bombard the gym, ideally raiding multiple times. However, do not feel like you need to always be in a large lobby. Even a Magikarp solo will get you into the invite pool. After a raid has been triggered, Simple Cells become very easy to work with. In the days after the Mewtwo raid, start raiding at the gym again. Again, the volume threshold is unclear, but it is best to try to get at least 20 unique accounts involved. 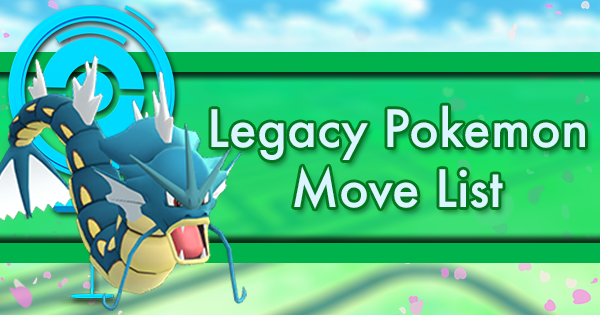 This active period usually only lasts about 5 days before the next wave of passes, so be sure to get to the gym quickly! 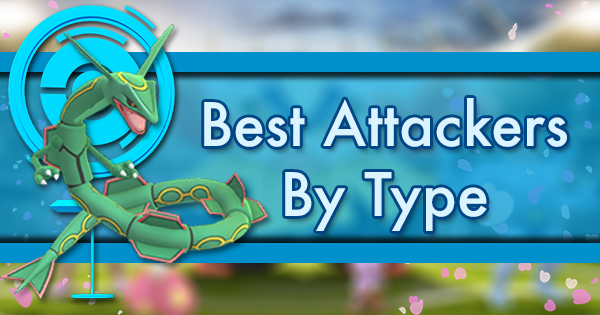 During the first week or two of a trigger attempt in a Super Cell it is best to attack both gyms. No more than one of them can issue passes that week, but you want to aim to wake a cell like this up as quickly as possible. Use the same method mentioned above. 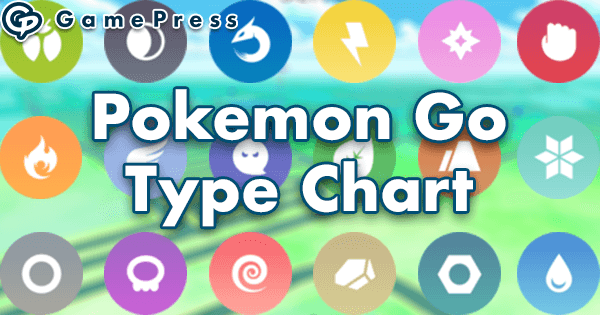 Organize your friends and aim to get as many as you can to raid at these gyms. Once invites go out, the process gets easy. 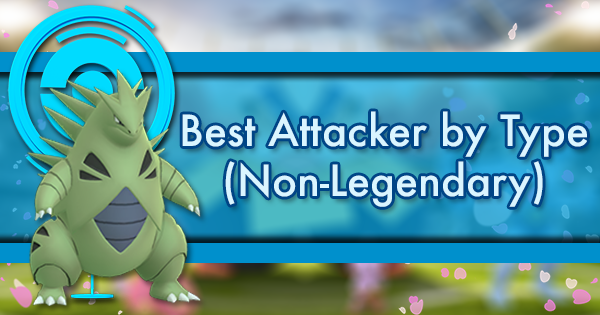 Attack the other gym until the next batch of invites are sent. Then switch back when the original gym’s EX raid has been completed. Unlike Super Cells or Simple Cells, a gym in a cell with three or more gyms that has given EX invites will generally not give their next invite in the first available wave. Someone could underestimate the number of gyms in a cell or incorrectly think a gym is inside/outside the Open Street Map borders. A gym that is shown to be eligible may not actually be due to yet to be discovered Open Street Map tagging issue. 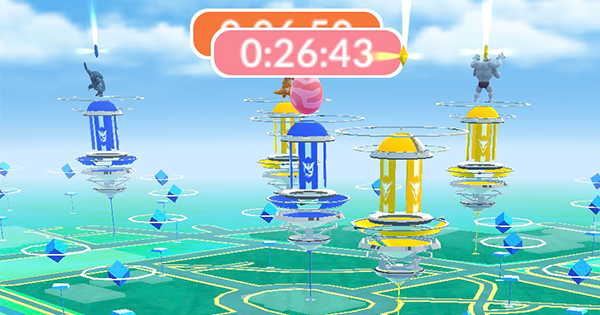 A gym that has been yielding passes consistently may not due to a Clockblock (active raid or egg at the time passes go out). Raid volume could be too low. Because of this and other potential issues, a group should target multiple cells if possible. This maximizes the chances of a group raiding at a gym that yields EX pass. Also, preliminary research shows with near certainty that a trainer who raids at multiple gyms that get EX passes in a single wave is more likely to get an invite than those who only raid at only one EX location. Have fun with this. 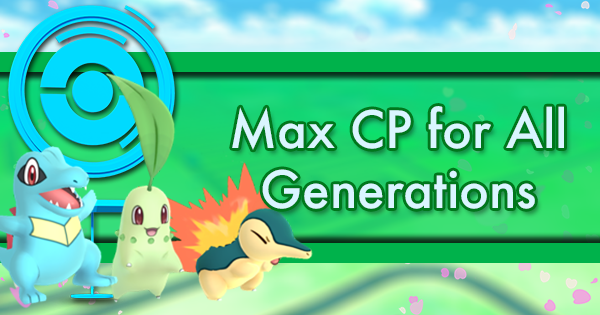 If you do not have enough trainers or Simple/Super Cells, reach out to a neighboring Discord or Facebook group to cover a wider area with more trainers. 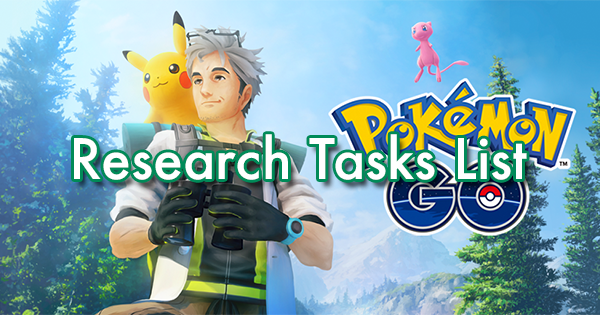 They are also trying to get Mewtwo and should be receptive to working together! 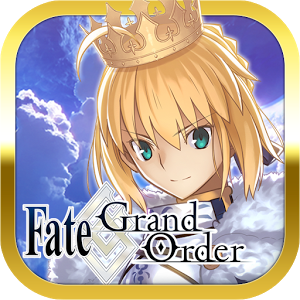 Recently, EX invites tend to come out around 10:45 AM Pacific time. Watch the gyms you are targeting around that time. 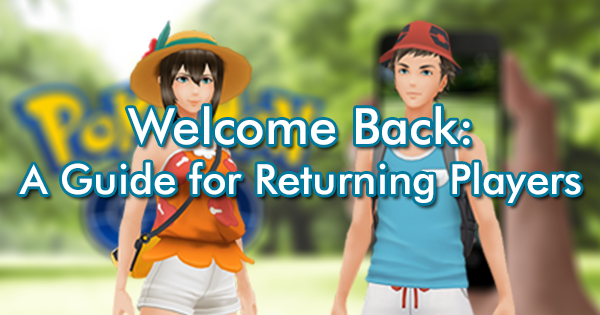 If they have active eggs or raids, the gym will likely be Clockblocked and no passes will go out. This can be discouraging, but fear not. Each gym we have targeted that was Clockblocked gave out passes in the next wave. In addition, at least some of the gyms that received passes in the surprise 1/31 invite wave had been Clockblocked during the 1/29 wave. If a gym in a Super Cell or Simple Cell does not yield passes after four weeks of attempted triggering, it is probably time to move on to a different cell. 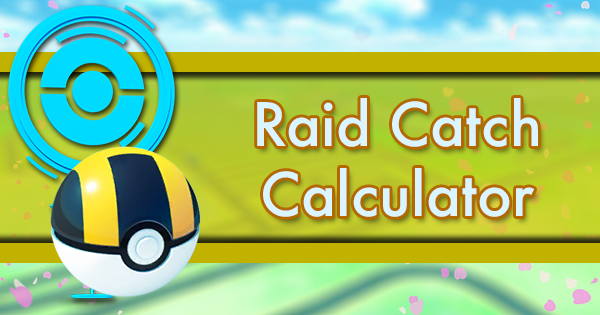 Niantic has stated that EX raids happen at the most popular raid times. Unfortunately this does not mean the weekend, and there is nothing that can be done to change the date of an EX raid. 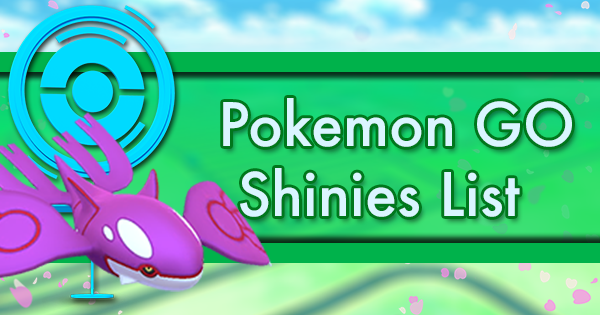 However, trainers have been able to influence the time of the raid. 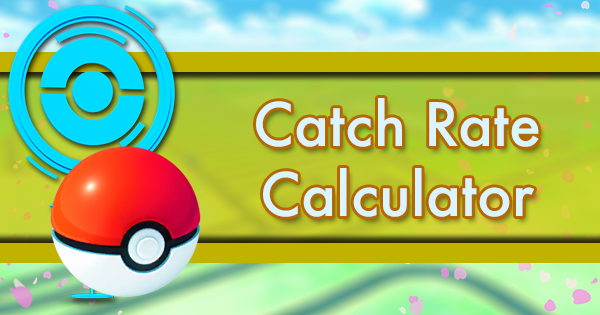 The formula is not known, but the EX raid time seems to be heavily correlated with the weighted average of times and trainers raiding. My primary raid group is full of local professionals who gather to raid on our lunch breaks and again after work. Over the last few weeks I’ve organized raids in two closest targeted cells such that we primarily raided one cell at lunch and the other after work. The result? 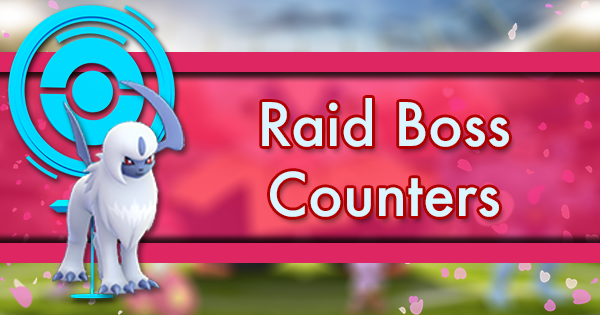 A set of 1 PM and 4:30 PM raids… times that are much more convenient for us than some of the usual EX raid times. Information about EX raids is coming out at a rapid pace and could change quickly as Niantic alters its invite formula. To stay up to date on everything EX related, check out Trust The Cones on YouTube. We’ll have live streams and/or episodes talking about what we have learned soon after each wave of invites is sent. Good luck getting your own EX Pass!